In the U.S. culture we are racially programmed, particularly in regard to the skin color issue. Because of our culture’s racist roots, the way the world thinks, and the influence of Darwinian thinking, we have been programmed to look at the exterior rather than the interior of a person. We need to begin to see as God sees. A significant number of Christians would claim that such “interracial” marriages directly violate God’s principles in the Bible and should not be allowed. 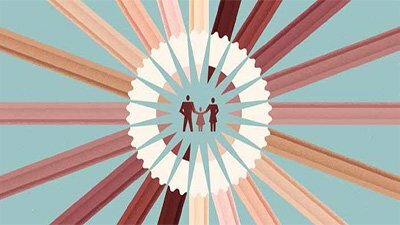 Does the Word of God really condemn the marriages mentioned above? Is there ultimately any such thing as interracial marriage? 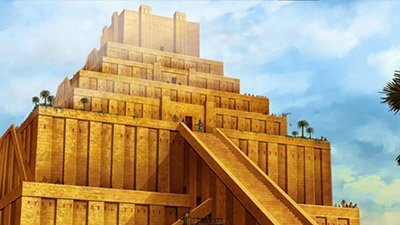 The Tower of Babel, where God divided the languages, is the correct starting point for understanding the origin of language, culture, and the people groups. James Watson, the co-discoverer of the double-helix shape of DNA, was stripped of his honorary titles by the laboratory where he did most of his work. But why? Terms like racism, prejudice, a black race, and a white race are common in news items these days. 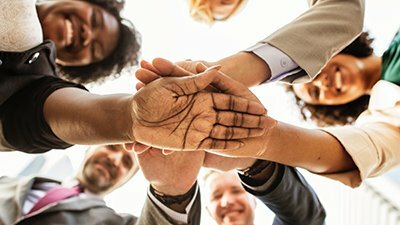 How should God’s people respond to matters of “race”? 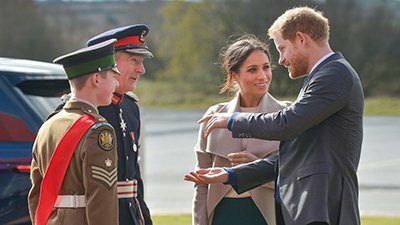 The Royal Wedding: A Case of “Interracial” Marriage? The royal wedding has started a conversation more than weddings and royalty. It’s also brought the topic of “interracial marriage” into the limelight. What a huge difference it made when Aborigines learned—from Genesis—we’re all one big family. The April 2018 National Geographic is dedicated to “the complicated issue of race” with the cover story featuring twins, Marcia and Millie Biggs. Martin Luther King Jr. Day acknowledges his efforts to end racial segregation and secure civil rights for Americans, African-Americans most of all. 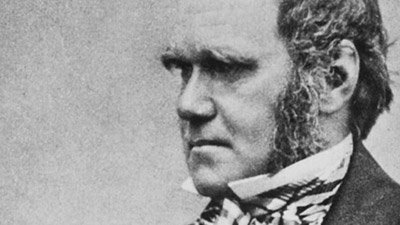 A recent article promotes the idea that Darwin opposed the concept of race and that he tried to free us from a racist mindset. Is this a true claim? Adam + Eve = All Skin Tones? 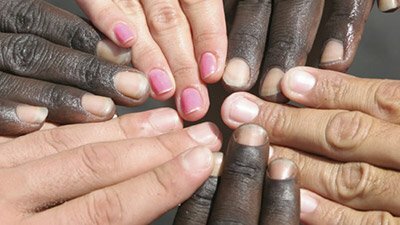 If everyone is descended from just two people—Adam and Eve—how did we get all the different skin shades and distinct people groups? Interest in both the biblical and scientific aspects of creation is exploding in the Spanish-speaking world. Eighteen-year-old Lucy and Maria Aylmer encounter disbelief when they tell people they’re twins—or even that they’re sisters. Bill Nye recently said, “We’re all the same . . . from a scientific standpoint there’s no such thing as race”—a biblical, not an evolutionary, view of humanity. Pastor Fredrick Boyd, who leads an inner-city ministry in south Indianapolis, has been a keen observer of racial conflict in America. We reap the consequences of unquestioned evolutionary belief every day in the form of prejudice, racism, and hate. This needs to stop! 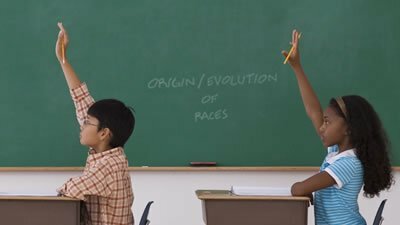 Are Races Proof of Evolution? Tim Chaffey, AiG–U.S., responds to a reader who believes that human “races” are proof of evolution. Interracial marriage is an issue for some . . . but not for God. We all have the same basic brown pigment, and we belong to one race—the human race—descended from Adam. It’s a sad case of violence in Iraq: evidence of human-on-human violence from more than 50,000 years ago (allegedly). Grace is at work on earth! Regardless of opposition, if one perseveres in pursuit of the dream, he can expect grace victories. Through one blood (the sacrifice of Christ), God is calling people from every tribe and language and people and nation to create a new family by grace to the praise of His glory. A special exhibition on racism and the “races” is traveling across America. While interesting, there some glaring oversights included. It’s one thing to be theoretically willing to embrace those from other people groups as our brothers and sisters. But what about being joined with someone from another people group in marriage? Racism is a consequence of sin in a fallen world infused with evolutionary thinking. The consequences of racism on a personal and social level are huge. 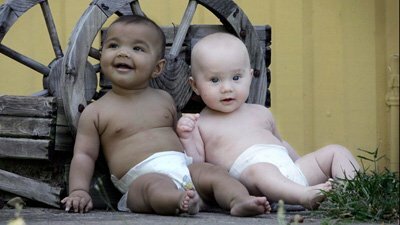 Twins of different skin color are now the older siblings of another set of twins of different skin color! Barack Obama’s campaign and election as the first black president of the United States has sparked much discussion about race. But what is race, really? 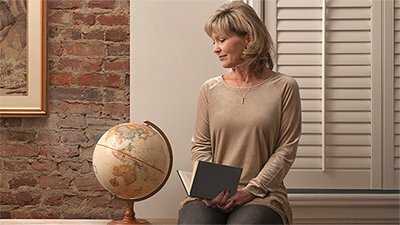 Once again, scientific research backs up the Bible—and it’s nothing new that it supports the Bible’s description of humanity as a single race. A prominent Associated Press article takes a look at religion and racism in America—including a profile of an individual whose views on race were transformed through an old AiG book, One Blood. A brilliant scientist, Dr. James Watson, makes racist comments. 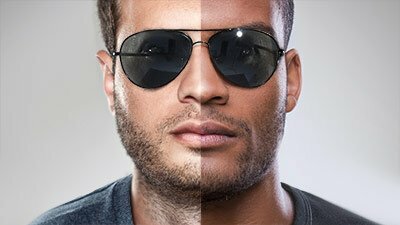 Differences in skin color are, well, only skin deep! The Nobel Prize-winning co-discoverer of DNA has caused considerable outrage by asserting that testing shows Africans’ intelligence to be inferior to that of whites. During his visit to Britain this month, Dr. Watson created a storm when he made comments on genetics that contained connotations of racism. 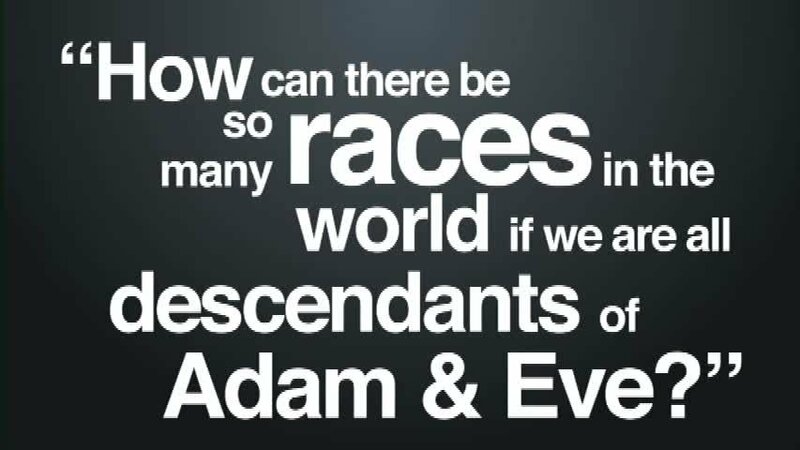 Dr. Tommy Mitchell and Bodie Hodge show how the Bible teaches that we are all descended from Adam and that “racism” is based on a false assumptions. The terms “stone age,” “primitive,” and “savage” are offensive and “should not be used to describe living peoples,” reports the BBC on an Association of Social Anthropologists ruling. Is the Bible racist? And are science and Christianity really at odds? The whole issue of Christian responses to the former apartheid regime in South Africa is an area fraught with difficulties and errors. 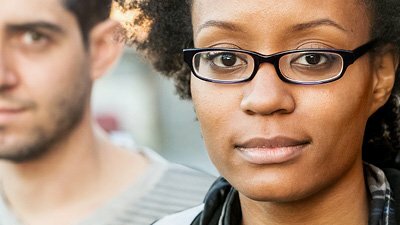 So what can Christians in today’s culture do to bring about racial reconciliation? Careful What You Open in the Mail! Actually, Duane had sent me the AARP magazine because one of its articles attempted to present an evolutionary explanation of why racism exists all over the globe. “One Blood” Impacts South Africa! People were stunned and thrilled to hear of the way in which science confirms the Bible’s teaching that we are all astonishingly closely related.